This program, designed by European Director Alberto Gallazzi, utilizes the classic 5x5 approach of 5 sets of 5 repetitions in its most effective application to Clubbell Training. The Clubbell 5x5 program offers real benefits for beginners and advanced Clubbell users alike. From functional muscle, to pure strength, Clubbell 5x5 will deliver with effective and visible results. This program will give you the tools to effectively rebuild your strength, add more complexity to your compound exercise, and cause your nervous system to adapt constantly. 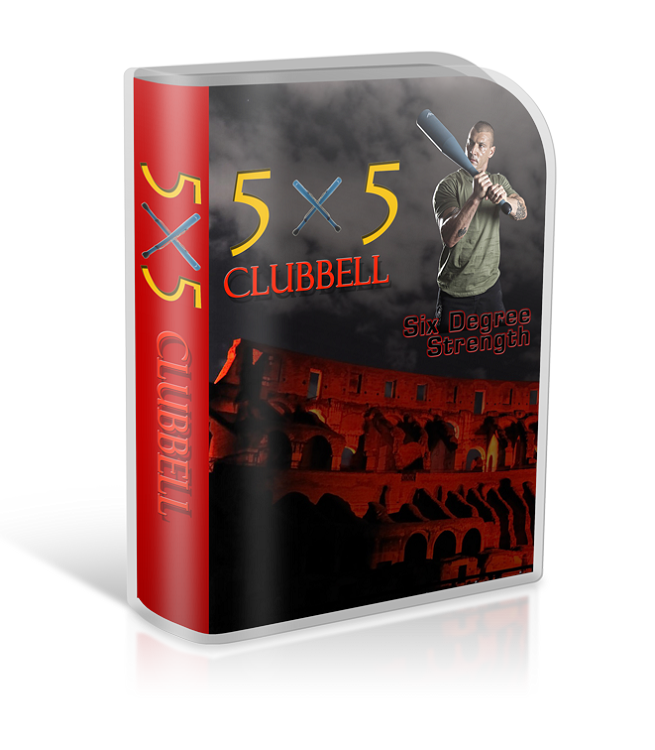 Clubbell 5x5 will push you to grow fast all while challenging you in new and exciting ways with your Clubbell.